Pure Land Expeditions The boutique adventure holiday provider. Visiting the grandeur and wilderness of remote places has never been more comfortable or free from stress. We take care of every aspect of your expedition, from quality hotels to luxury transportation, while staying in touch with real countries and their people. Allow us to take care of every detail behind the scenes, leaving you free to enjoy your adventure. 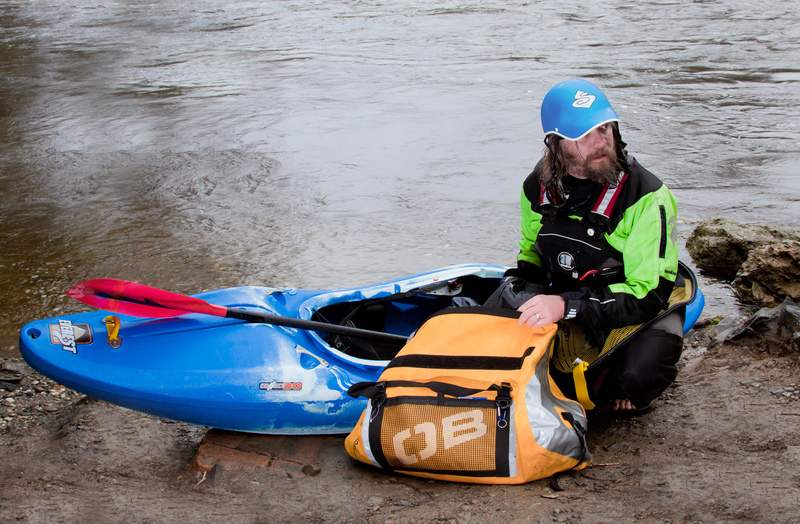 From ancient Kingdoms to kayak schools and everything in between. Gritty trips without the actual grit. We stay true to the principles we have held since our very first trip. 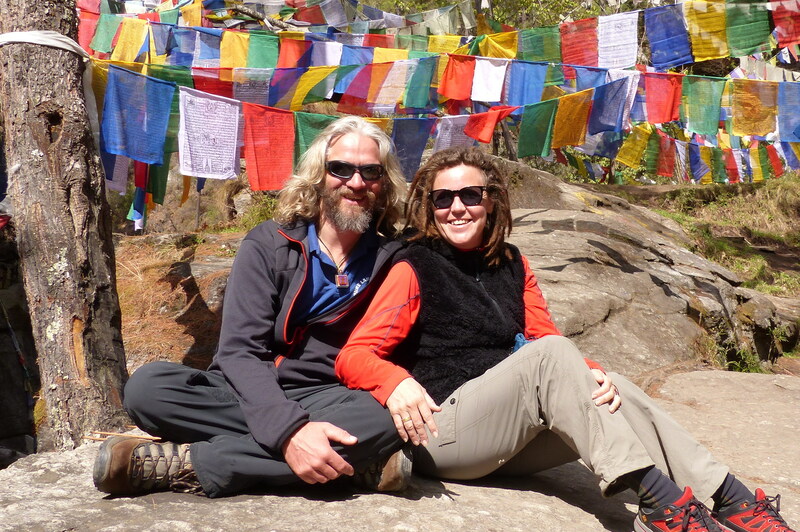 Darren Clarkson-King has been guiding and leading expeditions in the Himalayas since 2000. 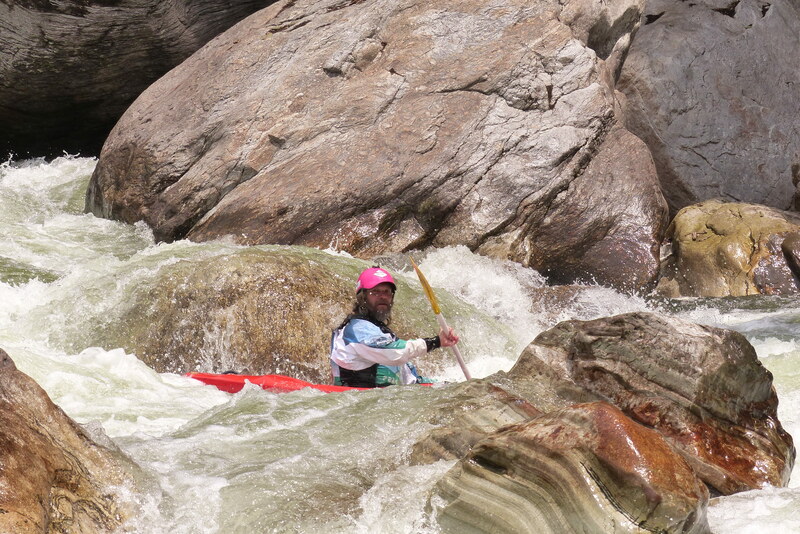 He is an International Rafting Federation class 4/5 guide with countless first descents & Himalayan exploration credits. Andrea Clarkson-King has joined as a full-time staff member. She has 20+ years of experience running expeditions, and teaching and leading teams in challenging situations. Our affiliate resorts in India and Nepal offer a great base for all adventure seekers. Promote ecotourism across the Himalayas. Provide premier adventures and expeditions. Our Prestige range offers premier high-quality experiences in remote and challenging areas. Our Signature range is our tried and tested classic range, trips that have been requested again and again and never fail to deliver. Our Specials range incorporates trips not on our regular annual schedule, pick from our range of unique one off trips. This range is only limited by your imagination as our list not exhaustive, we would love to hear your ideas. Your trip will include an exceptional industry-leading guide to client ratio, never more than 3:1, often 1:1. Kayak and equipment usage on certain trips, expedition meals, business class hotels, transfers, sightseeing, 24/7 support, advice and shared knowledge, full staff team, road support where applicable with hot meals supplied, porters and flexibility throughout. All Pure Land Expeditions staff are trained to international levels including Rescue 3, BCU, IRF and HSE along with many more. Guides are specialists in their chosen fields. Pure Land Expeditions works for best practice and exceed the guidelines of British Standard 8848/2014. If you have questions you can use the simple form below.